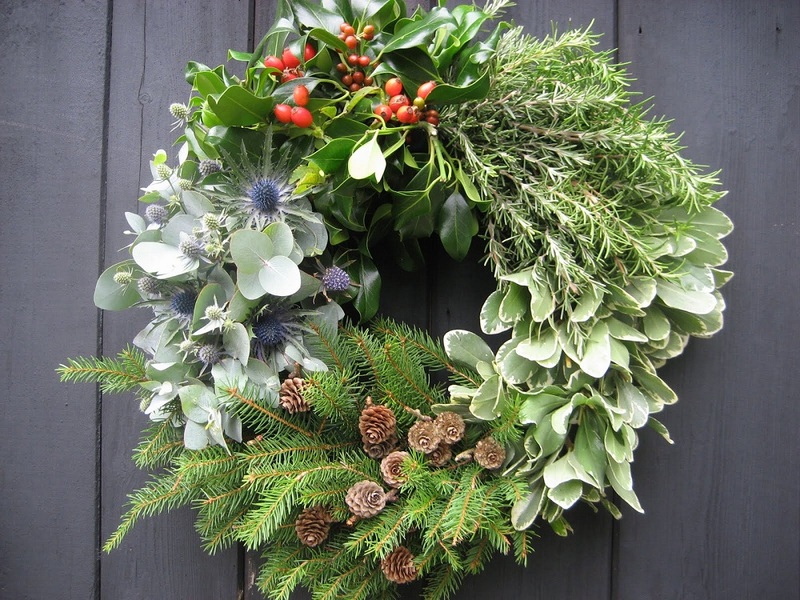 Holly Wreaths Crawley, Horley, Redhill, Surrey. 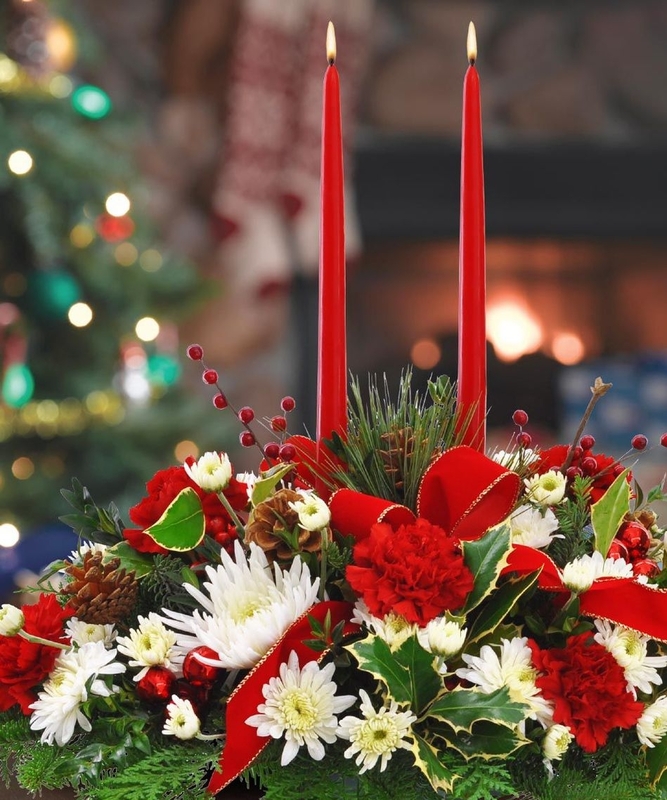 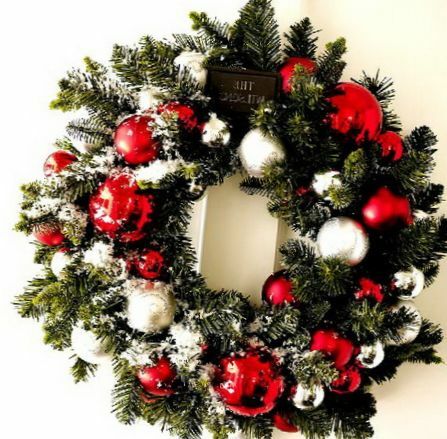 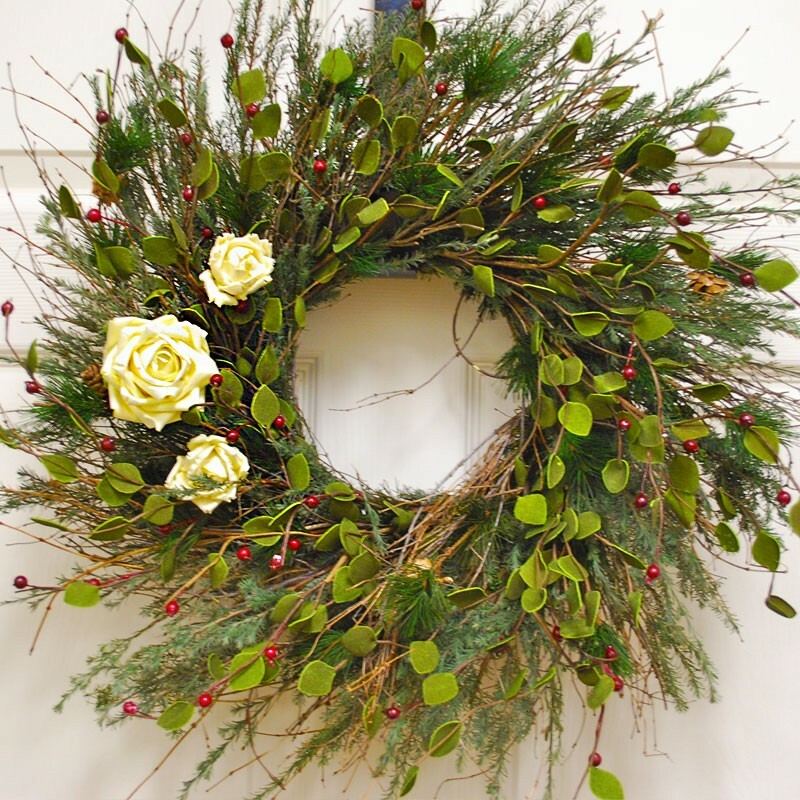 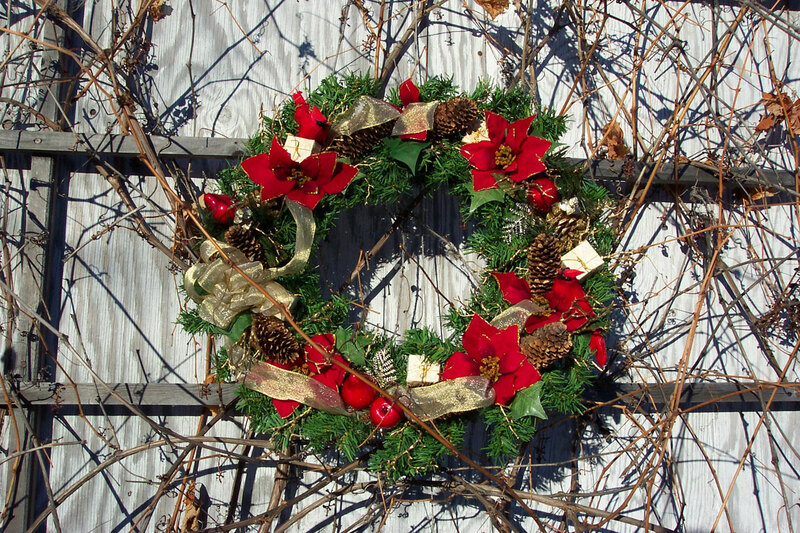 The Christmas season would not be the same without a holly wreath. 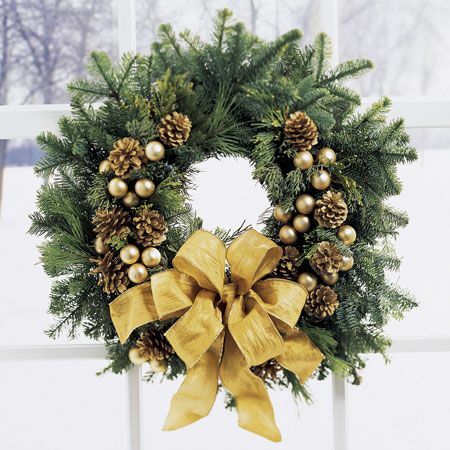 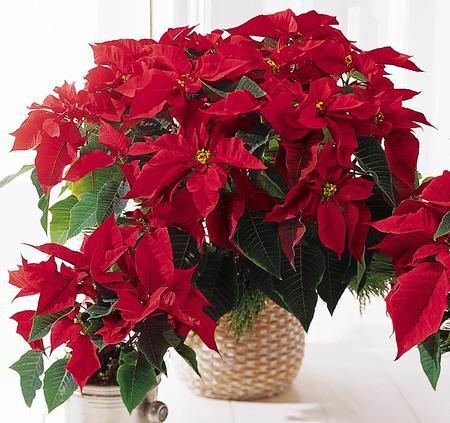 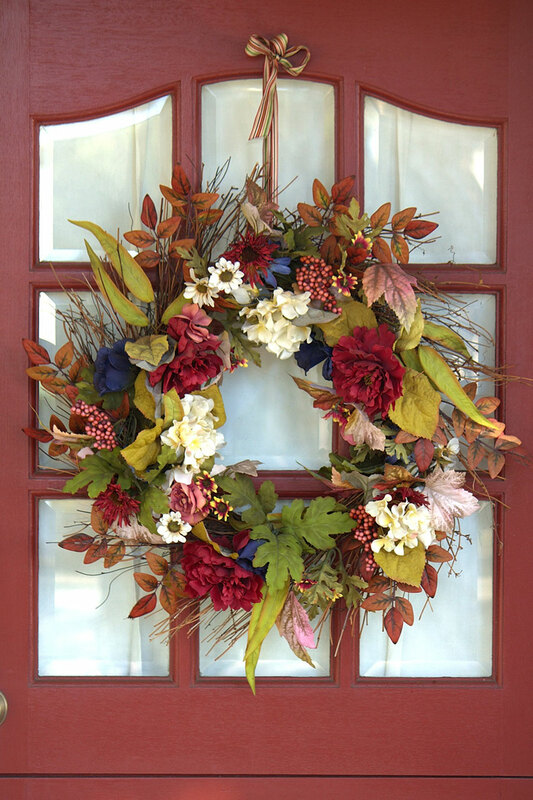 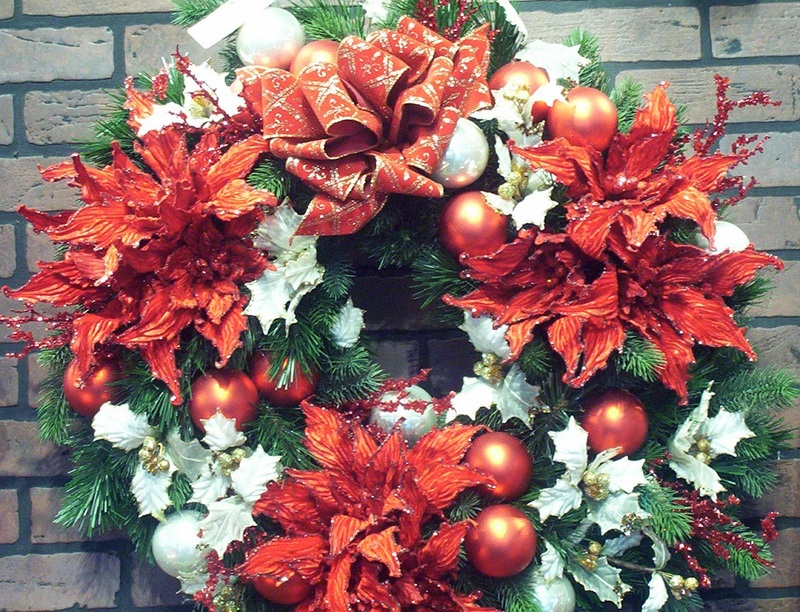 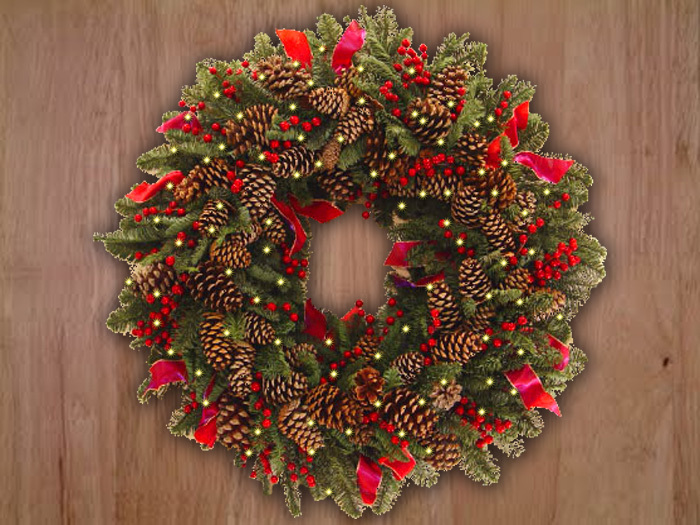 Several to choose from – we can add bows, pines, fir or custom made. 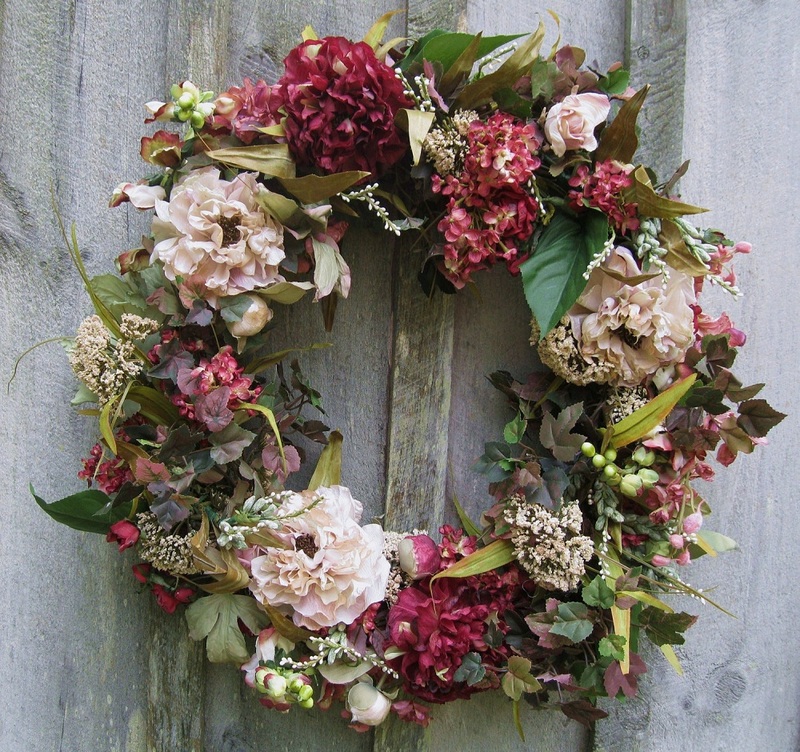 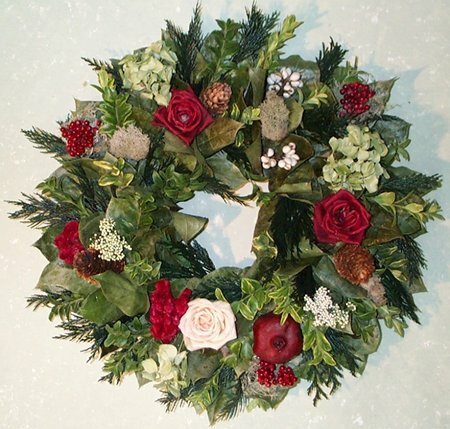 Our holly wreaths can be ordered by phone or email and delivered by post. 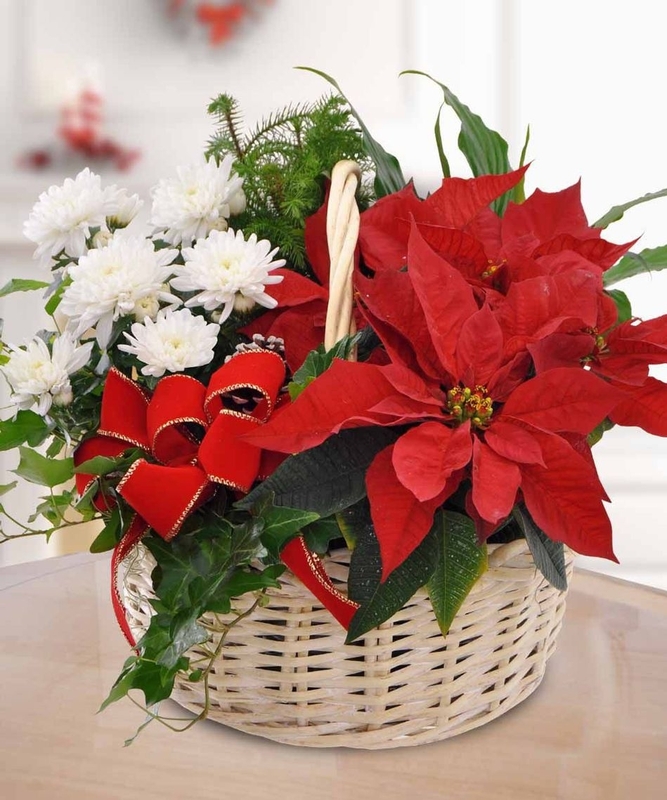 Ideal as presents – There is nothing else that says Merry Christmas. 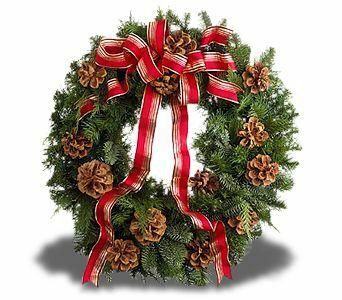 Nothing else that gives that warm Christmas feeling other than a traditional holly wreath.